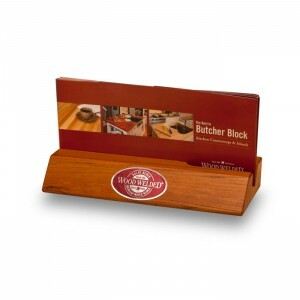 Need a quick and compact sample to help customers get a true sense of the product? 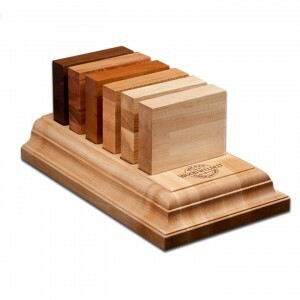 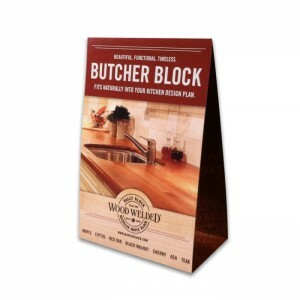 There is nothing better than these 6″ x 6″ butcher blocks. 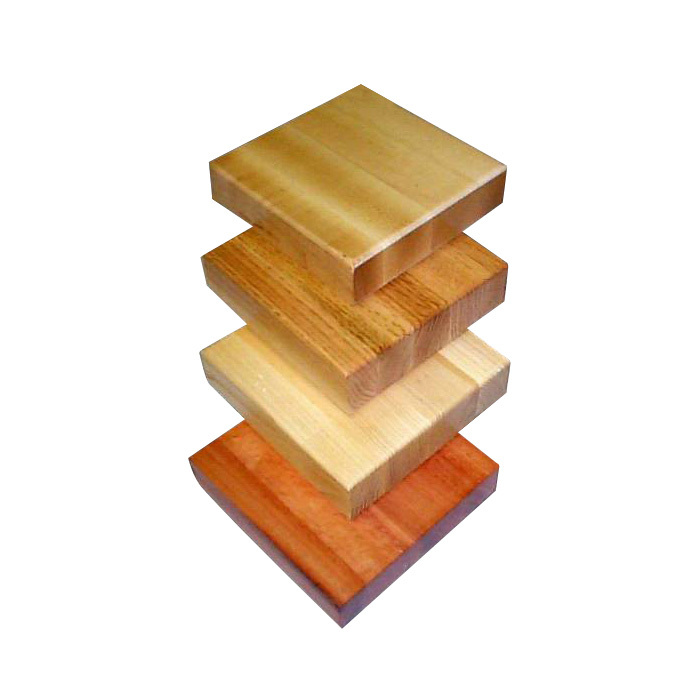 At 1-3/4″ thick, these offer a great representation of a standard countertop. 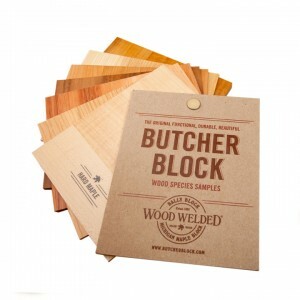 Available in single species samples or as a set of all seven.